All tracks produced by Specs One. Recorded by Dume41. Mixed by Specs Wizard and Dume41. 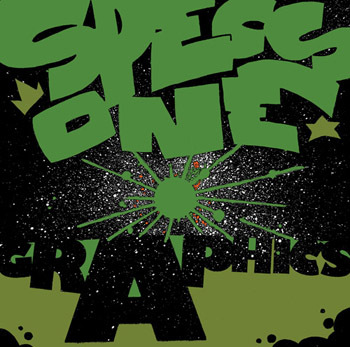 None of the tracks on gRAPhics are wack; everything is made with a love of hiphop that knows no beginning or end."